At West Loop Mitsubishi you can find inventory of all the newest vehicles from Mitsubishi! The opportunity to help folks in the Castle Hills area to buy the car they love and dream of is what we're here for. The city of Castle Hills is located in Bexar County, Texas. Castle Hills is also an enclave of San Antonio and borders the uptown area roughly seven miles north of the downtown San Antonio area. Students who live in the Castle Hills area are served by the North East Independent School District. There is also a wide range of private schools located in Castle Hills. Residents experience generally pretty mild winters and hot and humid summers thanks to the city's humid subtropical climate. Thinking about purchasing a Mitsubishi? Come on down to West Loop today! Our website is hone to our incredible inventory of quality new vehicles from the Mitsubishi brand, allowing anyone in the Castle Hills area to browse at their leisure from the comfort of their home. No matter what your requirements are, we're sure we can find a Mitsubishi car that can handle them. Getting an auto loan can feel intimidating and stressful, but West Loop Mitsubishi wants to make getting an affordable rate a reality and easy! Start your application online with our Secure Finance Application form to the get the ball rolling. We look forward to assisting you and getting you the best deal for your Mitsubishi! 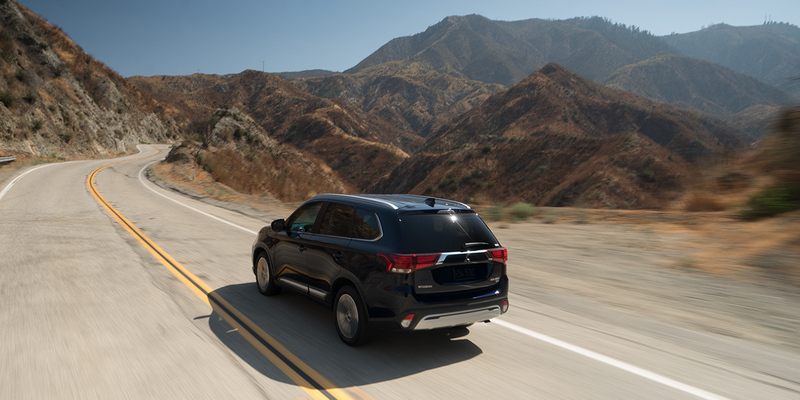 If you're having trouble with your Mitsubishi vehicle, then bring it by and let our knowledgeable mechanics diagnose and fix the trouble so you can get back on the road! Set up your next service appointment today! If you're having trouble finding certain parts or accessories to service your vehicle yourself, our experienced staff can help you!